June just wants high school to be over. Done with. Finished. Then, real life can begin. Oliver is ready to make the most of his senior year. When Oliver gets the task of driving June to school everyday, suddenly these two opposites are fighting and finding a friendship where they least expect it. This book was awesome. I’ve been meaning to read it for what feels like forever, and I finally got it for Christmas. June and Oliver are such witty, fun, interesting characters, and I loved them. As a senior in high school right now, I understand both Oliver and June’s point of views. One one hand, I want to soak up the experience because soon my chances will be gone. On the other hand, I also feel like it’s pointless because in the grand scheme of life it seems like none of it matters. Does that stop me from obsessing over my grades and being annoyed with almost anything sports related? No, but that’s not the point. Jen creates two characters who are strikingly different, but are also extremely relatable. The supporting characters are pretty cool too, but Oliver and June are clearly the ones to shine. Just the premise of this book hooked me in. Two teens my age who are forced to ride to school together every morning? It’s the making of an adorable, heartfelt story, and I knew I just had to read it. Jen’s writing is smooth and easy to read, and I flew through it. If you’re looking for your next read, definitely order this one. Connect with the author! 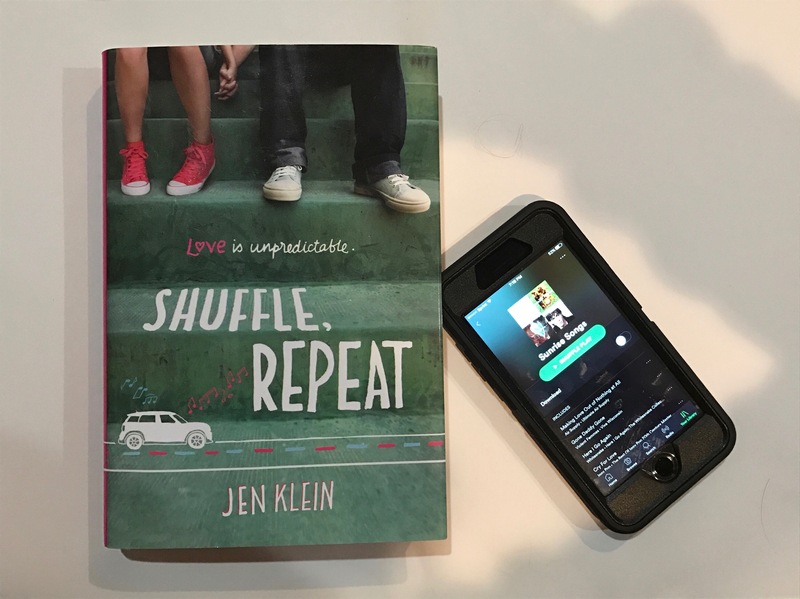 You can follow Jen Klein on Twitter @jenkleintweets and on Instagram @jenkleinbooks!